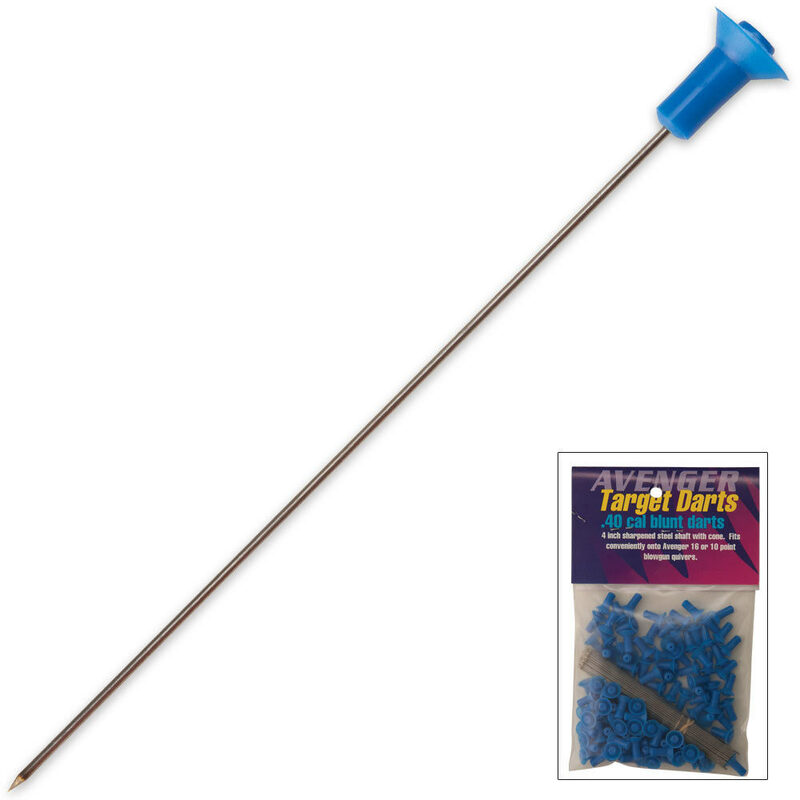 .40 Cal Blowgun Target Dart 100 Per Pack | BUDK.com - Knives & Swords At The Lowest Prices! Good for target practice or hunting, will go through a bird no problem! These darts are very sharp and shoot well. Very fun for shooting at dart boards and also good for killing rats and mice.